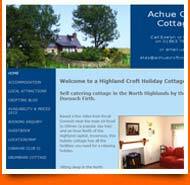 Decided to set up a website for your Self Catering Business? Job Done! No really! 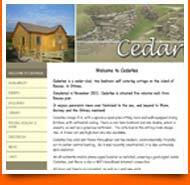 go-selfcatering.co.uk will provide you with a free website where you can . Other useful pages include a Guestbook where visitors can leave public messages and a Map facility for directions to your property. And all with an easy-to-use online admin system. 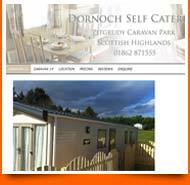 Sign Up now for your FREE Self-Catering Website.